Now you can register and log in to our forum using your Facebook account. 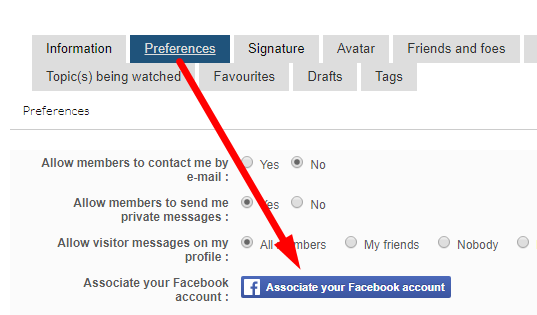 The new members while registering via facebook application will have their facebook avatar & username directly on the forum. If you update your avatar or username on Facebook, they will not change on the forum.